Already the second highest grossing movie as it hit cinemas in the US just a few days ago, When The Bough Breaks debuts in Nigerian Cinemas this Friday, 16th September 2016 courtesy of Silverbird Film Distribution WA. 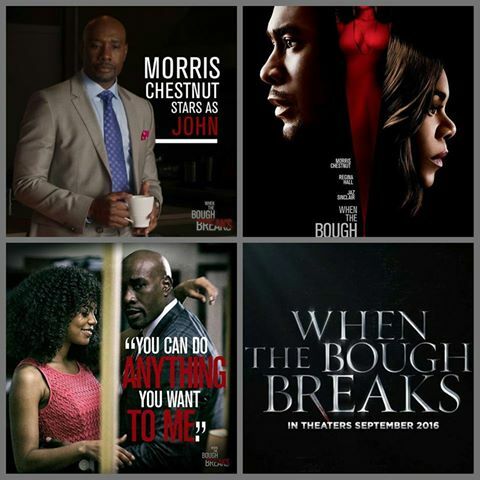 With loads of danger, seduction and intrigue, When The Bough Breaks is a timely black movie starring hunk, Moris Chestnut alongside beauties Regina Hall and Jaz Sinclair in a plot centered on a couple’s Infertility issues which is on an all time high in recent times. However, thanks to 21st century innovations, more couples are becoming parents thanks to interventions like Intro Vitro Fertilisation (IVF) and surrogacy which is a major premise in this movie. Sony Pictures brings us this provocative thriller, starring Morris Chestnut and Regina Hall as a successful couple who hire a beautiful young surrogate (Jaz Sinclair) to carry their baby, with potentially deadly consequences when Sinclair’s character becomes obsessed with the soon-to-be father! Find out the lengths she would go in her crazy quest as this psychological thriller film directed by Jon Cassar and written by Jack Olsen, When The Bough Breaks, starts showing in cinemas nationwide this Friday, 16th September 2016. 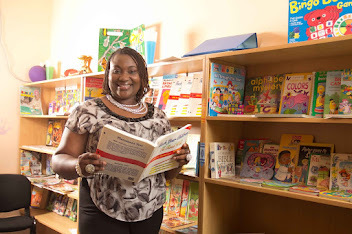 This awesome movie will be showing in Silverbird cinemas, Genesis cinemas, Ozone cinemas, Kada Cinemas, Viva cinemas, Lighthouse cinemas and Filmhouse cinemas via Silverbird Film Distribution WA, an independent film distributor with a reputation as a trusted partner in the film supply chain services company.